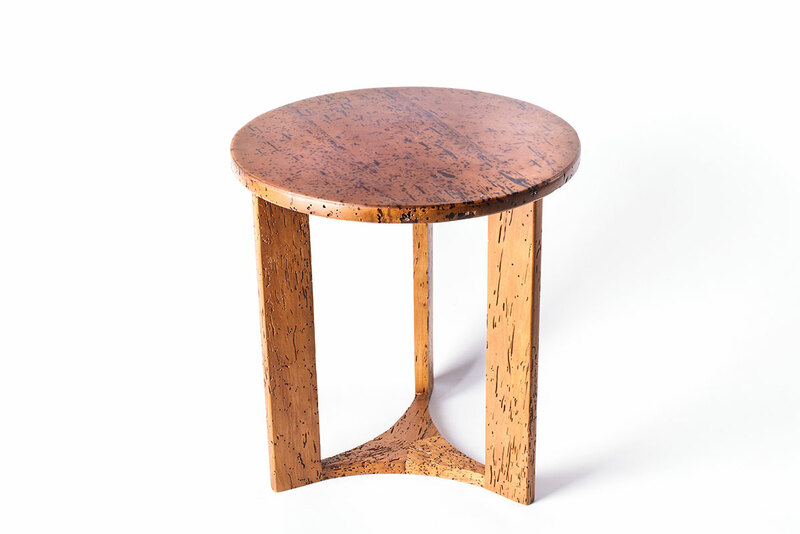 The Omni coffee table is a stylish and noble piece of furniture for those who appreciate the naturalness and environmental friendliness of materials with traces left by nature and time itself. 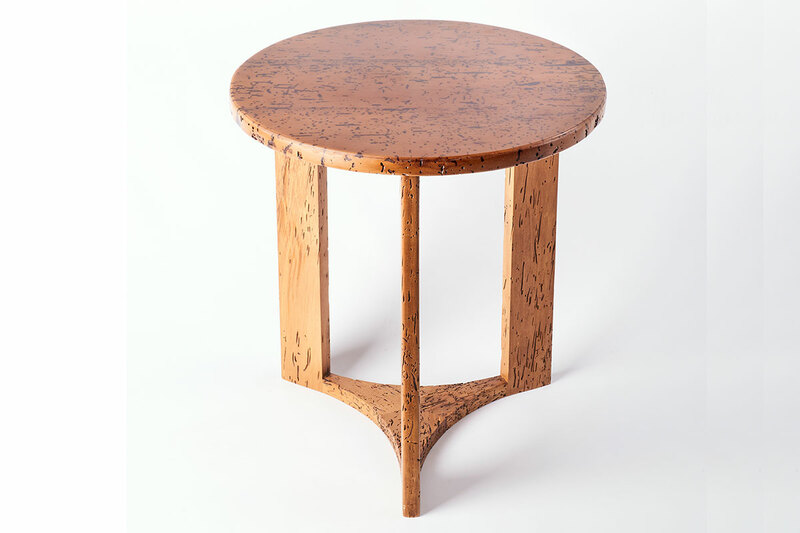 The coffee table is made of a fretted vintage alder, the wood of which has undergone special pretreatment (including sterilization with a microwave oven), as well as environmental and radiological control. 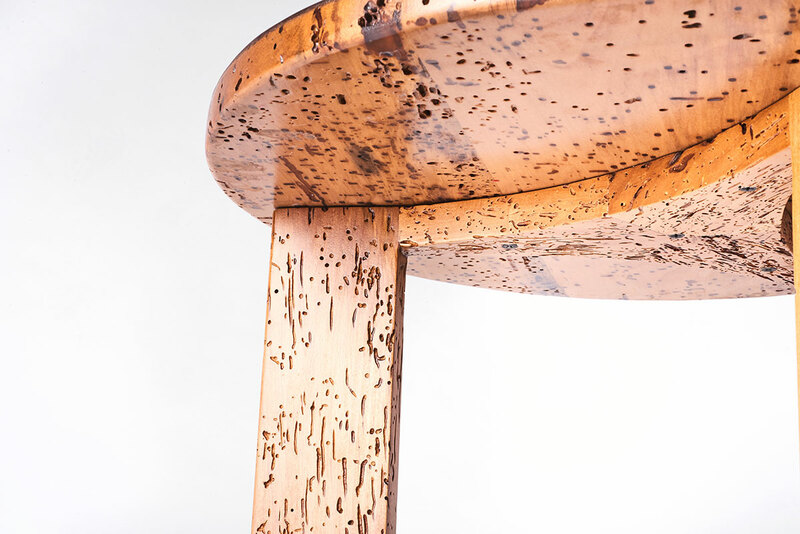 The surface of the table is covered with a layer of transparent matte varnish, which protects the wood from moisture, ultraviolet radiation and other adverse effects. Omni coffee table is available in two versions: 450 mmdiameter, 480 mm height (S) and 500 mm diameter, 530 mm height (M). Tables of two sizes look great in a pair and can be used for comfortable, functional and aesthetic arrangement of the space both in the kit and separately.